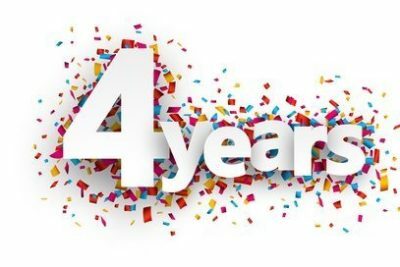 With April 1st, 2019 we are celebrating the 4th Anniversary of Falkerin™ Recruitment operations in Luxembourg. In this moment we would like to thank you all for the continuous support, trust and all the kind words in the last 4 years. 2018 was an unusual year and a great adventure that made us all stronger. We look into the 2nd Quarter of 2019 with confidence for further expansion, success and with a view to increase the number of staff in our Luxembourg office. Falkerin™ Recruitment Team would like to wish you all successful Q2 and great results throughout the rest of the year. Director, Falkerin (Luxembourg) S.à r.l.